Guest blogger: Cathy Bolger, Ph.D. There are five key conflict management strategies: Postpone, Enforce, Accommodate, Compromise, and Explore. 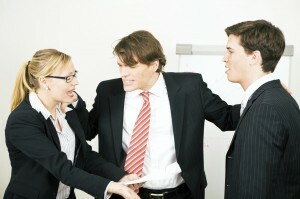 Most people have a most preferred and least preferred strategy when handling conflict. What are yours?